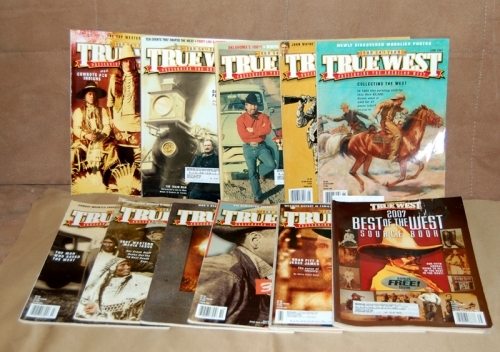 All ten issues of 2007 True West magazine + Sourcebook. Jan-Feb and Nov-Dec are combined. All are in good condition.